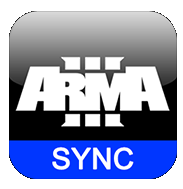 ARMA 3 Mod Repo Update! Don't forget to defrag your system after the update to improve performance. This is not needed if your games runs from an SSD. Any questions please contact a member of the team.